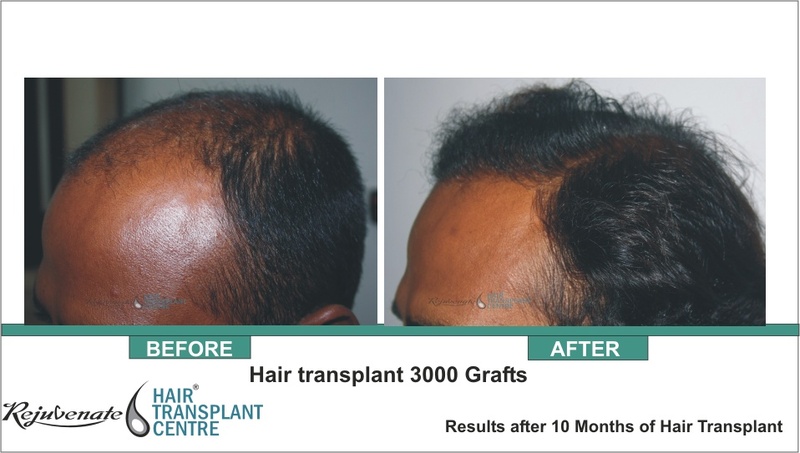 Hair transplant either by FUT or by FUE can be done very well in a diabetic patient and it is safe also if his blood sugar level is controlled. 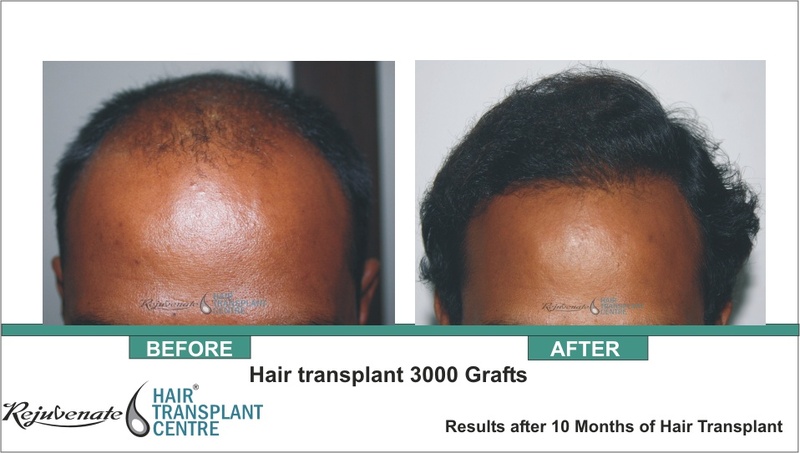 The result of hair transplant is as good as a non-diabetic patient. 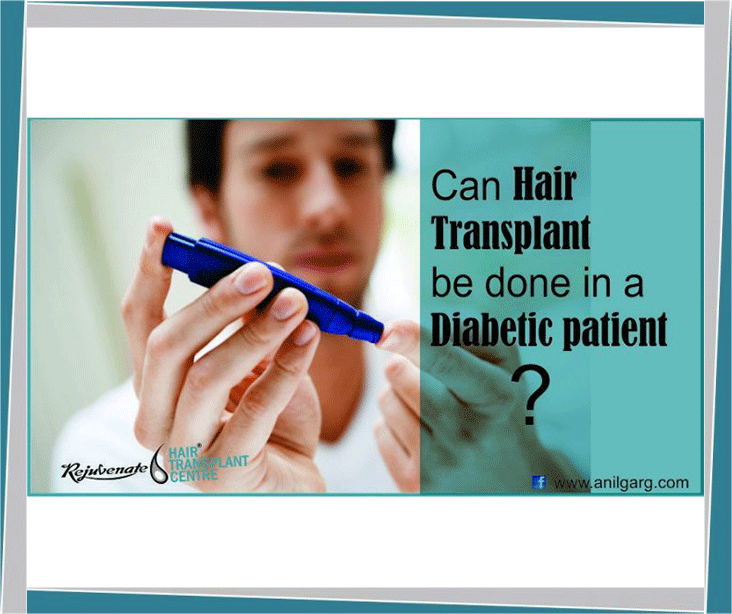 Diabetes is not a contraindication for Hair Restoration. Any diabetic patient with his controlled blood sugar is as normal as a common man; he can undergo any major surgery like heart surgery and minor surgery like hair transplants. Hair transplant procedure takes from 6 to 8 hours and sometimes it is exhausting to patients because of the anxiety and anesthesia. 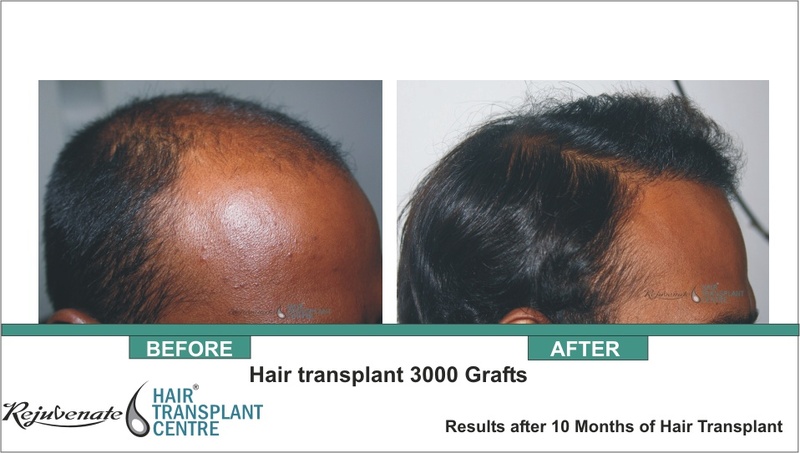 In short hair transplant procedure leads to the increase in the levels of cortisol and glucagon and the growth hormone so on so forth, all these hormones lead to the increase in sugar levels. Anxiety could also lead to increased blood sugar levels. That is why diabetic patients normally need higher standards of treatment. Regular and practical monitoring of the blood sugar level, which means waiting for a blood sample to be taken to the laboratory and brought back the next day, is not needed. The doctor performing the hair transplant procedure should follow up with his patient in the healing phase and continuous follow up until full recovery. Exercise. Having an active lifestyle helps you control your diabetes by bringing down your blood sugar. Your goal should be 30 minutes of activity that makes you sweat and breathe little harder most days of the week. Get check-ups. If you’re not getting regular checkups, now’s the time to start. See your doctor at least twice a year. Watch your alcohol. Avoiding excess alcohol may make it easier to control your blood sugar. Drinking alcohol can make your blood sugar go too high or too low.